Sponky is a Chihuahua who lives in Melbourne, Australia. 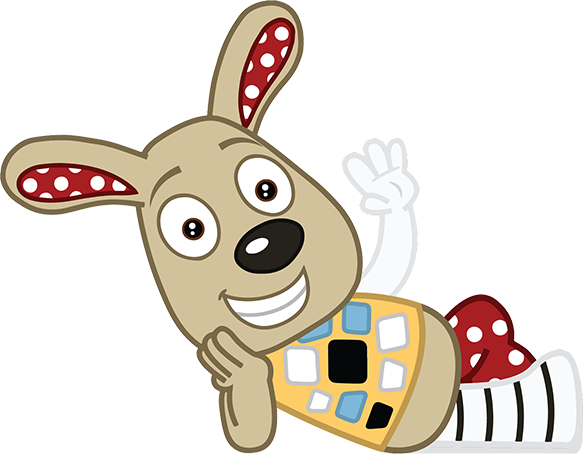 He is the most loyal friend a person could have and now your child can develop the same bond with their very own Sponky. Sponky's two favourite titles packaged together in one great gift set! 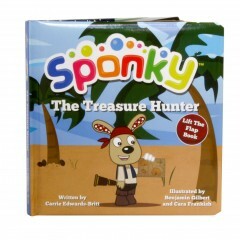 Includes plush toy, and two lift-the-flap books..
Join Sponky and Chloe on another adventure! This time, they head for the high seas in search of treasure..
Activate your child's senses while they exercise their body on Sponky's play mat. Filled with scrunching sounds, hanging. Help Sponky find that elusive lizard on his visit to Grandma and Grandpa's house. Interactive lift-the-flap book will ha. Sponky.com.au (C) 2014 All Rights Reserved.